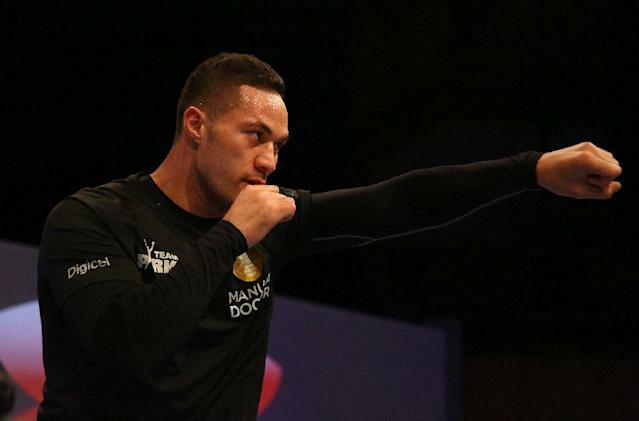 London (AFP) - Joseph Parker admits he has gambled by coming to London to fight Dillian Whyte, taking on a tough challenge just months after his first professional defeat against Anthony Joshua. The former WBO heavyweight champion became the first to take Joshua the distance when he was outpointed in March but has since shunned the traditional route of accepting a rebuilding fight for another that could damage his career. 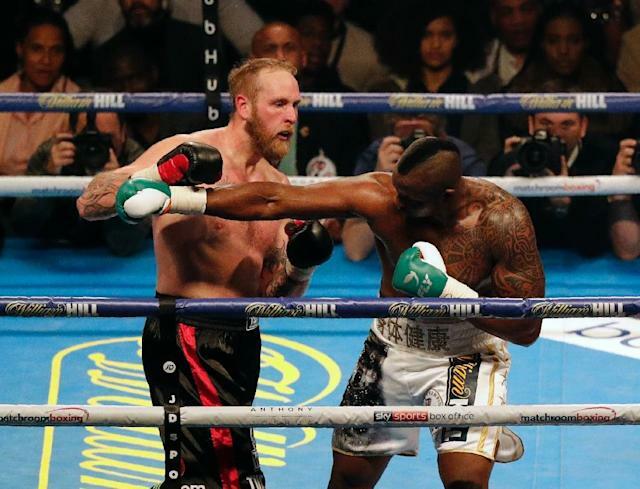 Whyte, 30, is also among the world's leading heavyweights and, like Parker, fights to secure a re-match with Joshua or a shot at America's WBC champion Deontay Wilder. Britain's Whyte is also fighting in his home city and, should he secure his finest victory to date by overcoming Parker, it would send the New Zealander tumbling down the pecking order. Parker's camp are also concerned about the officiating in London, and the 26-year-old told Britain's Press Association: "It is a risky fight to take. Look how good he was in his past fight -- he looked tremendous and did a great job. Lucas Browne had never been knocked out before. "I could easily have gone and fought a guy that I was sure to beat but what is the point in that? "You go in to a tough training camp and you miss your family all for a fight you know you're already going to win. It doesn't give you any drive or motivation. But fighting someone like him is going to give me all the motivation. "Once I beat Whyte the chance to fight for a world title will come again." Parker was 17st 4lbs (110 kilograms) at Friday's weigh-in, more than a stone lighter than the 18st 6lbs 9oz Whyte ahead of their fight at London's 02 Arena on Saturday. Both fighters have lost only to Joshua but Parker was accused of lacking ambition and being content to survive, and when asked if he felt his performance against British fighter Joshua would be enough to overcome Whyte, he responded: "I probably have to do more. "It's likely to be a totally different fight. Dillian likes to get in close and brawl but if he wants to brawl then we will brawl. I learnt a lot from that fight." It is Parker's mobility and speed that will pose the greatest threat to Whyte, and which ultimately ensured he became the first of 21 opponents to avoid being stopped by Joshua. But Whyte said: "I was always going to come in heavier because I'm naturally bigger. "It was a short camp so we didn't want to focus on draining (losing weight). We just wanted to get the weight down to somewhere we could move, and be effective, and move as quick as I could. "I've got speed, timing and a lot of power. "I'm cool, calm and collected, which he has taken for weakness. I'll show him that the Junkyard Dog is still here, he's just behaving himself."